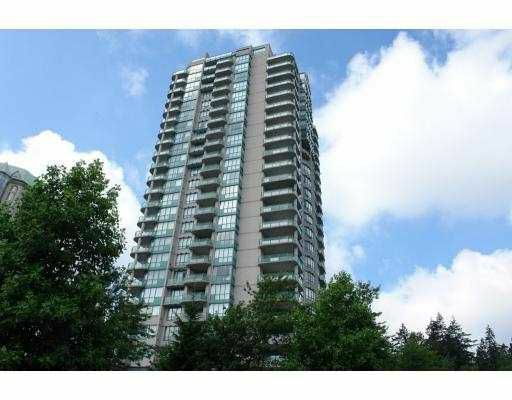 NE corner [1,178 sq ft] 3 bdrm suite, 2 baths, 9' ceiling, corner unit, very bright. Steps to Skytrain, Central Park & Metrotown. Building exterior was rain screened with warranty & re-piping was done in 2006. Fresh paint, ready to move-in,luxury facility including indoor pool, tennis court. Pleasure to show.